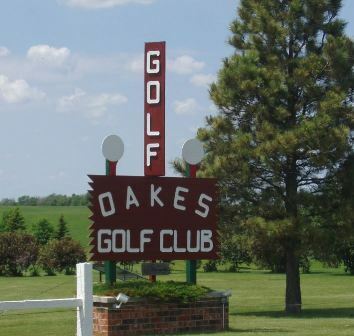 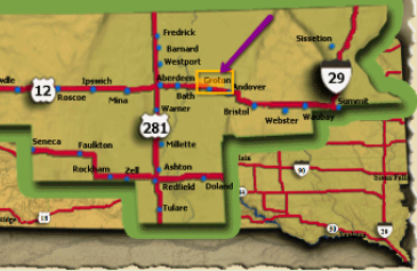 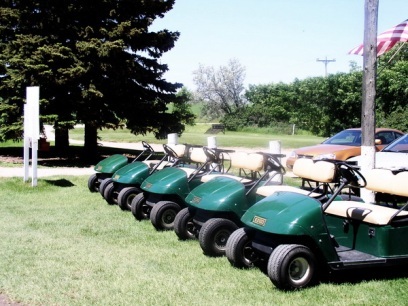 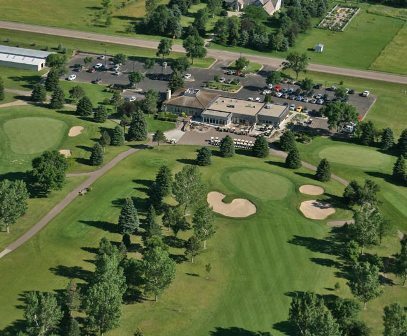 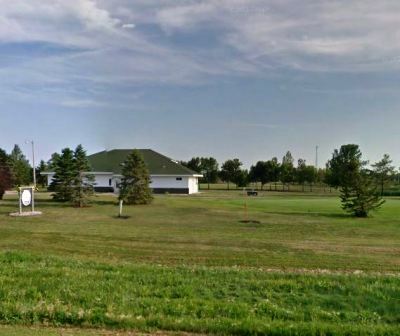 Britton Country Club is a Public, 9 hole golf course located in Britton, South Dakota. 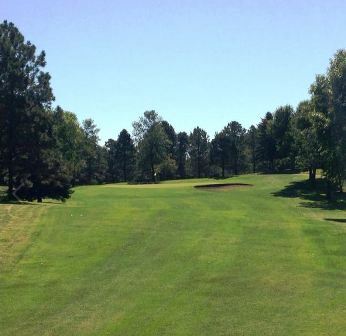 Britton Country Club first opened for play in 1929. 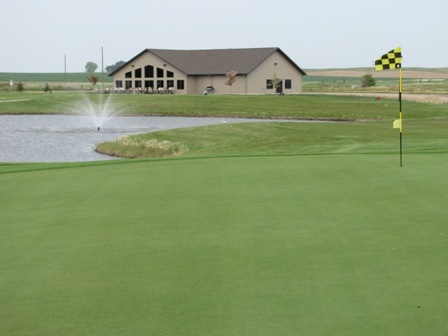  The course plays to a 9-hole par of 34 and measures 2,651 yards from the back tees and 2,483 yards to the forward tees.